I'm a casual reader of this genre and found very little original content here. All the principles boil down to common sense with little advice on actual application. The entire book revolves around: identify issues, solve them, voila! it wasn't that hard was it?! 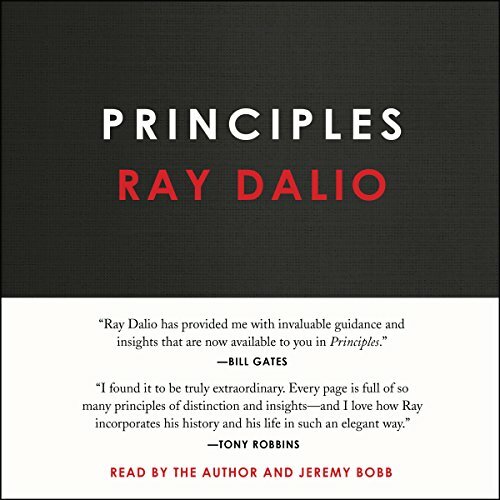 At no point in this book I was persuaded that Dalio's principles actually made his company successful and not simply the fact that he made good calls on the market and made a ton of money... which by the way Dalio seems to make clear is the only definition of greatness that anyone cares about... money. The biography part of the book is pretty much a long backdoor bragging narrative; in fairness, Dalio warns about it. The life principles are just common sense with no original take nor any practical approach. 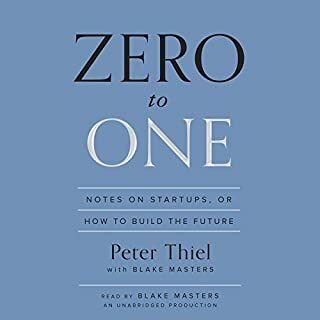 Finally, and perhaps in an effort to sound original, Dalio comes up with his own terms for ideas that already exist but as the book progresses he essentially betrays them. "Radical Transparency" ends up being not even "total transparency", just basically a tad more transparent than other companies?... "Radical open mindness" sure, accept other more "believable" (his word for "credible") people no matter what... unless you are the owner because principle 11 says "always hold the last word". Anyway, there are better, more practical and evidence based books out there... skip this one. 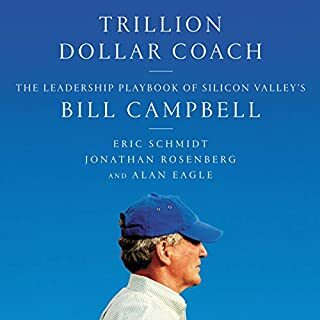 There are some really good ideas in this book but there is so much data that the model is so overfit that it's useless to anyone outside of Bridgewater and I have a feeling it's likely even overfit for Bridgewater itself. It's certainly the result of a lot of careful learning over a lifetime but it has become too rigid. Also for a book that seems to endorse an 'idea meritocracy' it sure reads like a dictatorship. 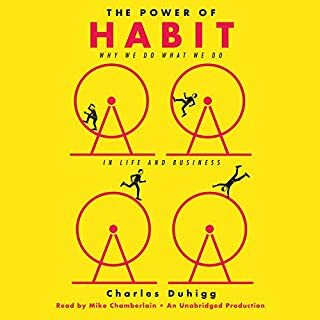 There were a lot of times when I had to switch to another book because it felt like I was being nagged at by some grandpa saying "If you don't do things my way, you will fail!". 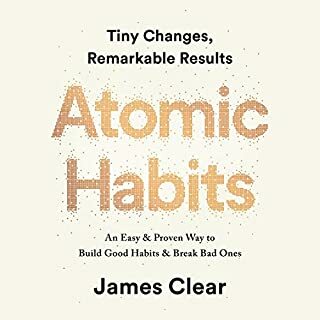 If you have a lot of time and patience to wade through this book, there are some gems to be found but this book has little practical advice or use. Great listen! Highly recommend to everyone! I started listening and had a hard time to stop, finished in only two sessions. 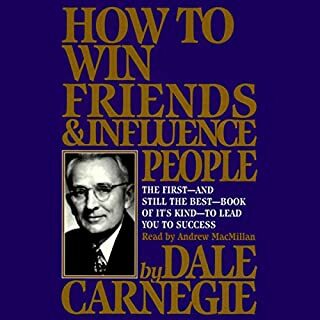 I found many of the principles very interesting and several I already use in my daily life. 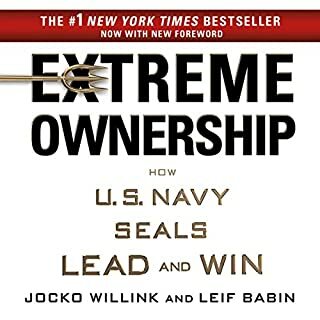 I believe that it is a must read for new supervisors or those who are in management positions. Some of the teachings I believe would benefit many of the organizations I have been a part of in the past. Will definitely give it another listen and know that I will pull something new out every listen. 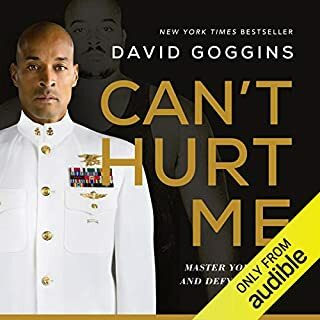 I will most likely listen to the audiobook a couple of times a year. I was very much into this book through the first section, where Ray provides a brief bit of an autobiography. 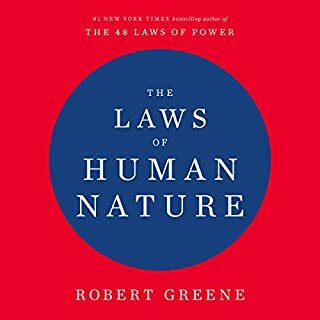 The next section for principles of life was mildly enlightening, but I couldn't help feeling like a lot of the things he chose to include seemed a bit obvious and others very derivative. 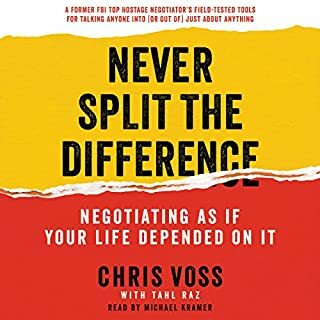 By the time the book was starting to go through principles at work, I could not help but feel like this book wasn't written for me at all. 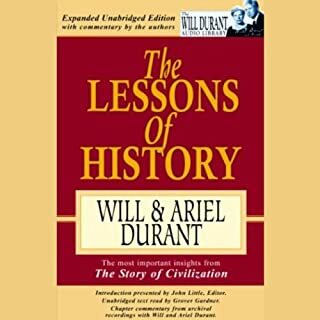 It felt like a chore listening to the latter half of this section, and by the end I felt like the point of it was for nothing but to drill in the one major principle that people who have read or listened to this book will know I'm talking about. I was hoping to get more out of this book, but the tedium of it probably took something away - at least for me. Your milage may vary, but I think if you're looking for a roadmap to success, or self-help, you should look elsewhere. If you're really interested in the mind of Ray Dalio, you would be better suited. 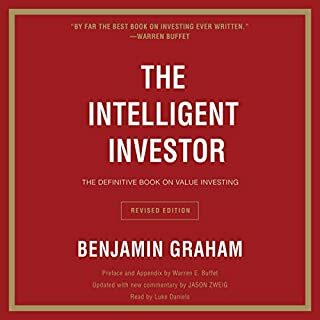 if you're looking for practical investment knowledge, he has another book which will be much more toward your inclination. Great book but it is very dense at times. Lookin forward to economic and investing principles. common sense topics for most of the book. I thought it was to do more with investing.. but it's all about tips on who to hire and how to treat people. 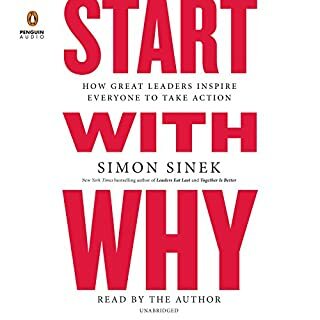 Simply one of the greater leadership books of our generation. easy to follow stock market advice as well. 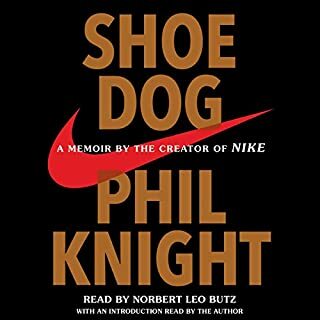 This is not a "light" business book but is well worth the focus. I enjoyed having the paper version to make notes while going through the audio book. 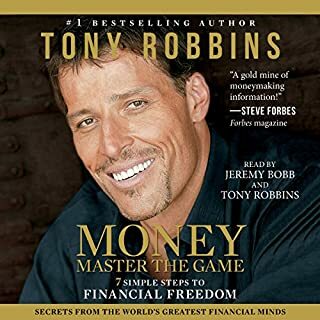 His autobiography at the beginning of the book works with audio perfectly but for the 'principles' of the book it was nice to have them in a book. 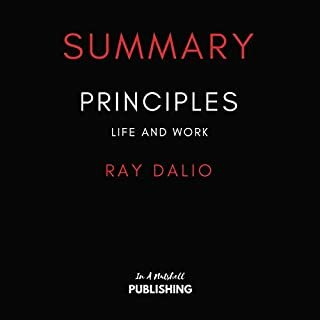 In this lengthy work, Ray Dalio, the founder and principal owner of the Bridgewater investment firm, publicly shares the principles behind its undeniable success: radical transparency and radical meritocracy. 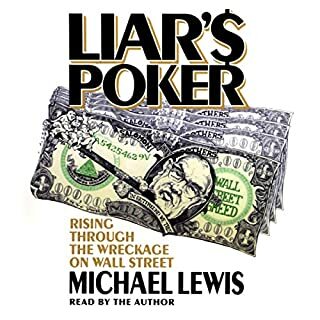 Though the author claims the contrary in the introduction, the most interesting part of the book is by far the long professional autobiography that makes up the first section. Sadly, the principles themselves which are presented in the following chapters are too numerous, repetitive and plainly confusing. They remain abstract, very few examples of their application being provided. Overall, the train of thought and general organization is very difficult to follow. 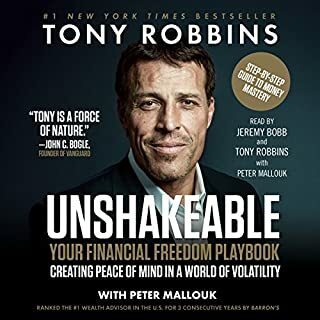 This is particularly true in the audio format, despite the massive PDF that is provided and that connects imperfectly with what is heard. In addition, narration shifts, according to no discernible pattern, from the author himself to a professional reader. These factors give a regrettable amateurish tint to the audiobook. Also, one wishes the author were more explicit on many points. How practical and truly useful is it to have recordings of all meetings in a firm with 1500 employees available to all? Why does he trust so much psychology which many see as a pseudo-science? Why did he locate his financial firm in suburban Connecticut rather than in Manhattan? How actually connected is the author with the daily operations of his company? In the end, one wonders if the whole book is not an indulgence to the firm’s founder who recently retired and an investment to maintain its mystique. 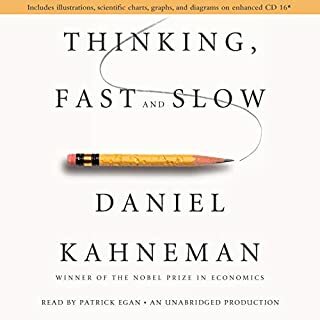 to improve your life and work, easy to understand an use thanks to a very practical approach.